We offer a Higher Education experience that’s truly different – our courses are available to study on a part-time basis, designed with career skills at their core, and cost significantly less than university. 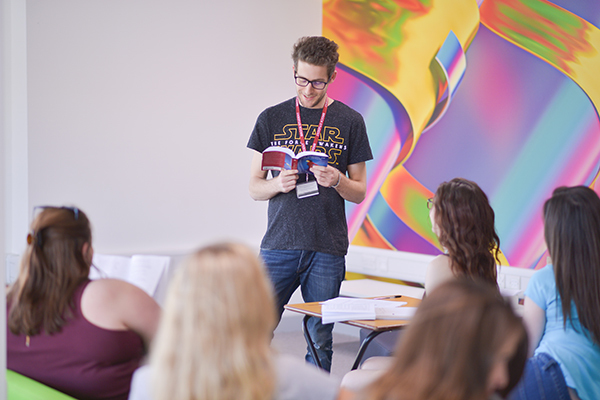 All our courses are open to current Brock students and anyone else who is looking for an outstanding place to study at higher level within a friendly and supportive environment. We welcome applications from mature students as well as those who are completing A level or equivalent vocational study. Our Access courses provide a route into university for adults without the required formal qualifications or traditional academic backgrounds. Make the most of your talents and discover your route into higher education. QAA checks how UK universities and colleges maintain the standard of their higher education provision. 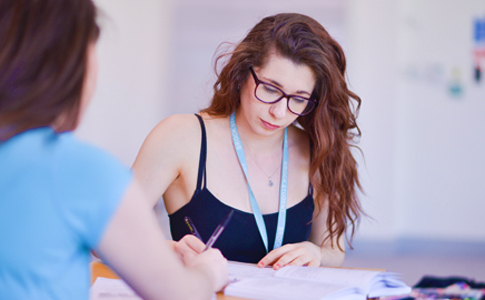 The OIA is an independent body set up to review complaints from Higher Education Students. If you are not a Higher Education student but have a complaint, please refer to our complaints policy.